For more than 50 years, Hotwork has been working with furnace operators on the startup and maintenance of their furnaces. As a result of this exposure across many industries and processes, Hotwork has a unique perspective on furnace design, maintenance and performance. Hotwork can be a contributor to furnace design by bringing its experience and feedback to the furnace OEM. Sometimes, furnace designers deliver their designs under a turnkey or design/build contract. Hotwork can be a key contributor to a successful turnkey project. 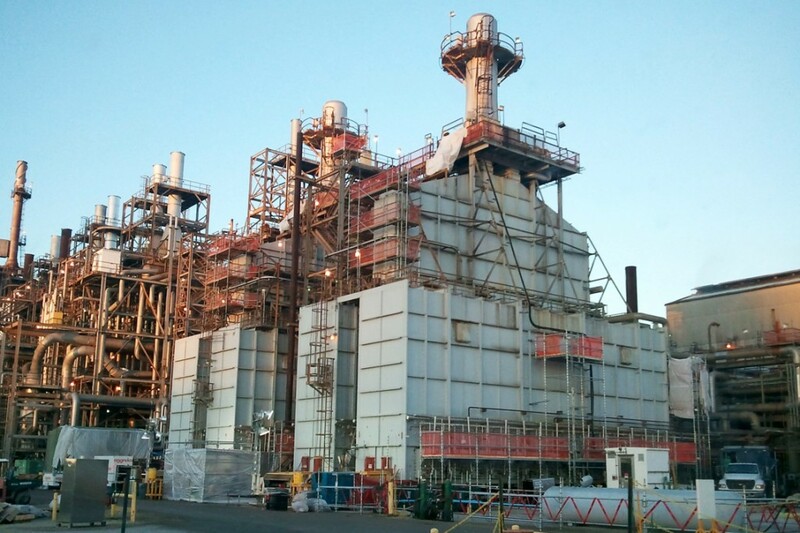 Whether it is a formal contractual arrangement in a turnkey project, or an informal collaboration among independent project participants, Hotwork looks forward to working with furnace and process designers to help ensure the successful commissioning of new or repaired facilities.